Why Worker Classification is Important - Employee or Independent Contractor? 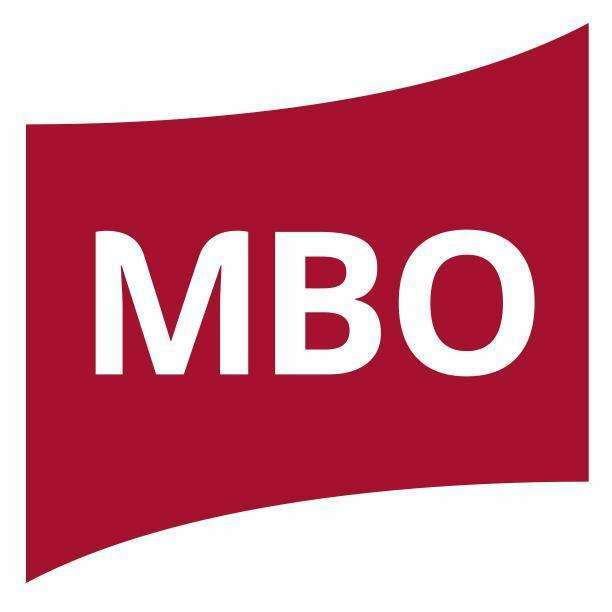 MBO Partners discusses some of the complexity of classifying workers properly as employees or independent contractors and offers guidance on how to reduce the risks of misclassifying workers. Defining whether or not a worker is an independent contractor or an employee can be complicated. If you dig into the nuances of the laws, tests, and guidelines surrounding independent contractor classification, it quickly becomes apparent that they differ from one to the next and can be interpreted in a variety of ways. A worker could be seen as a contractor from one perspective, but as an employee from another. Despite these complications, the fact remains that independent contractors cannot be treated or engaged like traditional W-2 workers. While there are many benefits to engaging independent professionals—access to specialized talent, financial incentives, the ability to secure expertise on a per-project basis—when organizations classify workers as contractors simply to lower payroll taxes, numerous problems arise. When workers are misclassified, they miss out on important workplace protections such as the right to join a union, minimum wage, Unemployment Insurance (UI), workers’ compensation, and overtime, and they may be ineligible for company-provided benefits such as health insurance, retirement funds, or stock options. While many workers choose to be independent for the flexibly and autonomy it provides, if they are mistakenly or purposely misclassified, they are often left with lower incomes and little economic security. For example, a Department of Labor study from 2000 found that misclassifying employees as independent contractors results in lost UI benefits for about 80,000 workers each year. Luckily, there are many things organizations can do to avoid misclassifying workers. First, it is important to be aware of independent contractor rights, and what differentiates an independent contractor from an employee. As a general guideline, independent contractors should be engaged to complete a specific project with clearly defined success metrics and a start and end date, contractors should maintain control over when, where, and how they work, and contractors should not perform the same work as employees. In addition, it is also helpful for businesses to conduct an internal audit of current classification processes, educate HR and hiring managers on classification practices and laws, use a written contract for all independent workers engaged, and form a cross-function team to handle any misclassification issues that arise. The best thing businesses can do, however, is to partner with an organization that specializes in independent contractor engagement and compliance. The compliance process is complex—it goes well beyond indemnification and adhering to classification laws and guidelines—and most online marketplaces and staffing firms are not fully equipped to handle the extensive investigation and ongoing support that compliance requires.